Hip Dysplasia is caused by a subluxation in the hip joint. This creates abnormal wear and erosion of the joint and as a result arthritis and pain develop. PennHIP is a research-based hip-screening procedure that has proven to be the most accurate and precise method to measure hip laxity. It can identify (as early as 16 weeks of age) dogs that are susceptible to developing hip dysplasia. 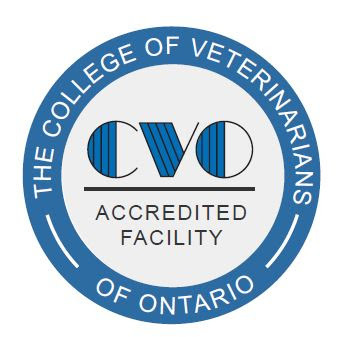 This offers breeders the opportunity to make early decisions on breeding stock, and allows the veterinarian to advise pet owners on lifestyle adjustments and preventative strategies to minimize the pain and progression of hip dysplasia. There are two principal innovations in the PennHIP method. First, the dog is positioned on the x-ray table with hips in a neutral orientation, and second, a custom distraction device is applied to reveal the maximum amount of hip laxity. To achieve this the dog's muscles are completely relaxed by administering sedation or general anesthesia. Veterinarians must complete specialized training and quality-control exercises before becoming certified to perform the PennHIP procedure. 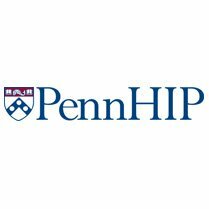 A complete PennHIP evaluation includes office consultation, sedation/anesthesia, and submission of the three PennHIP radiograhs to the University of Pennsylvania for evaluation. Dr Mathieu Grenier is a certified PennHIP veterinarian and will be happy to discuss the procedure and cost with you. For more information on PennHIP and how it can benefit you and your pet please do not hesitate to contact us.